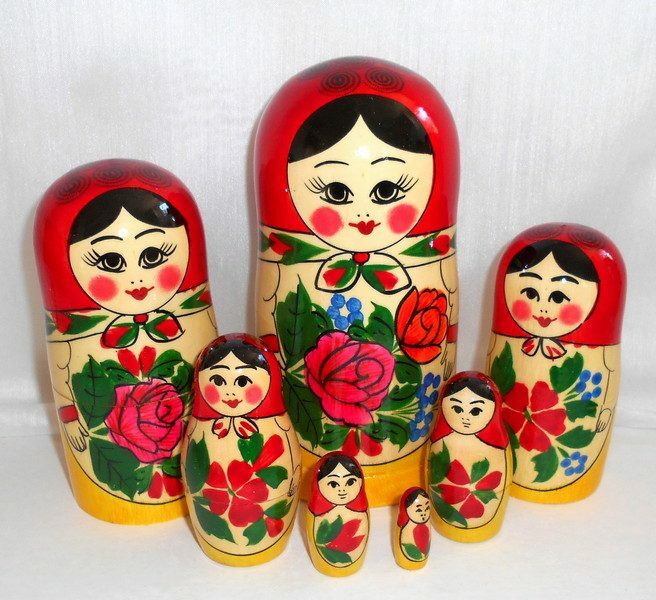 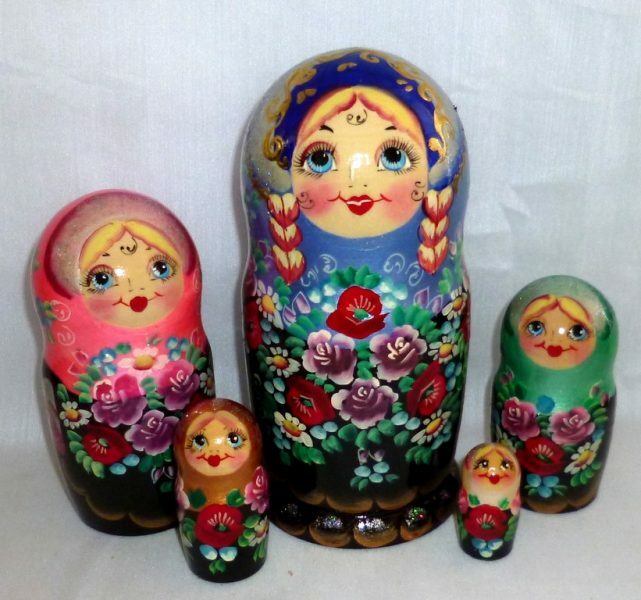 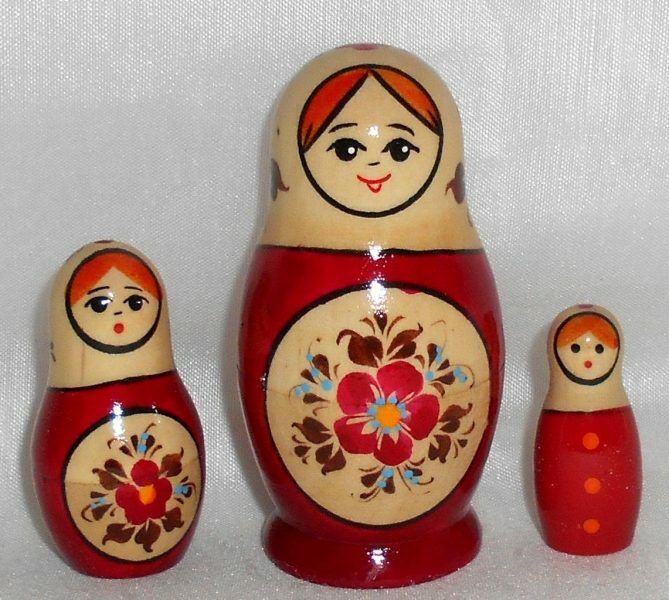 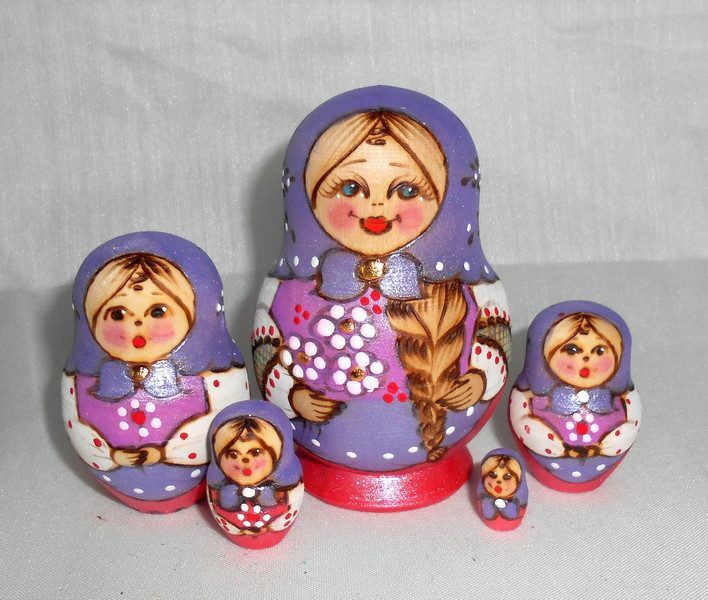 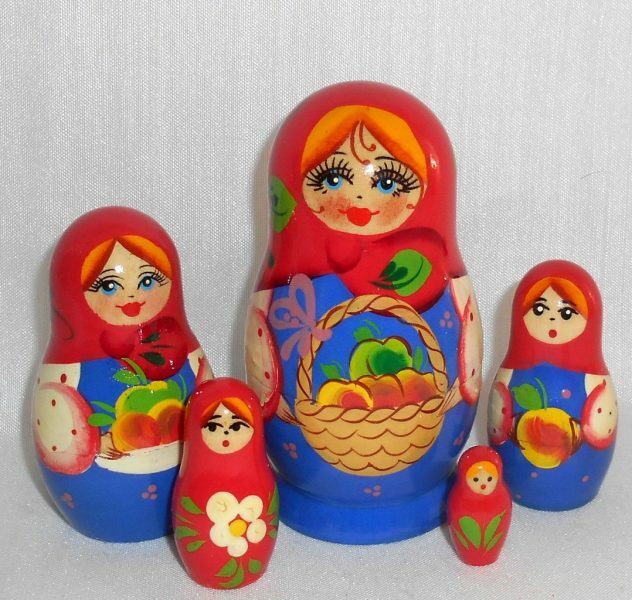 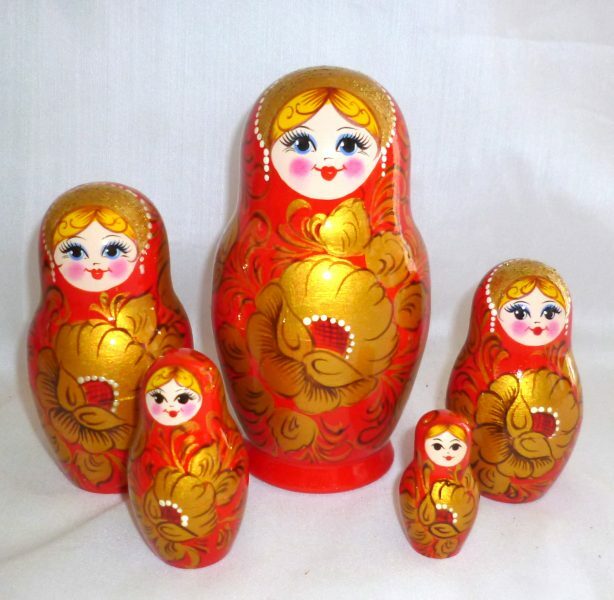 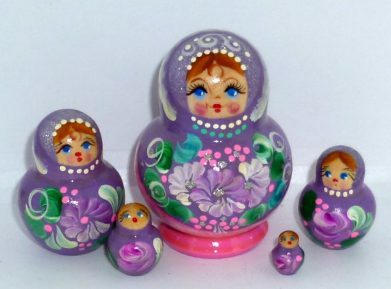 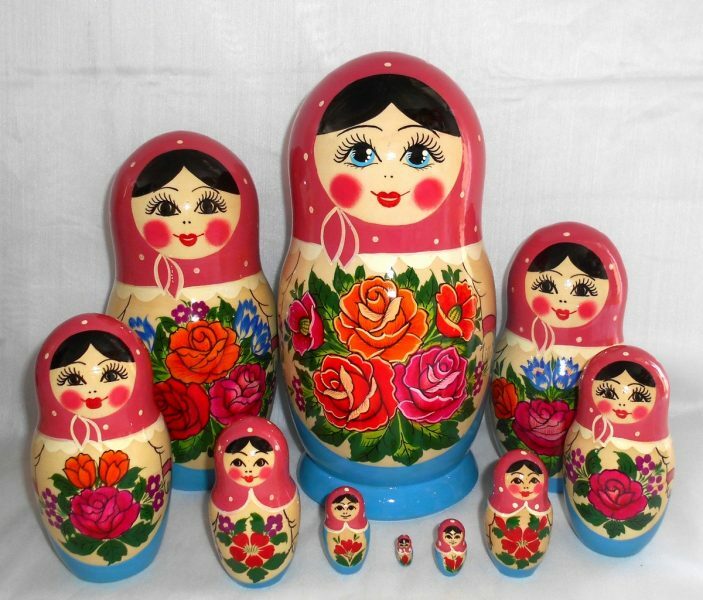 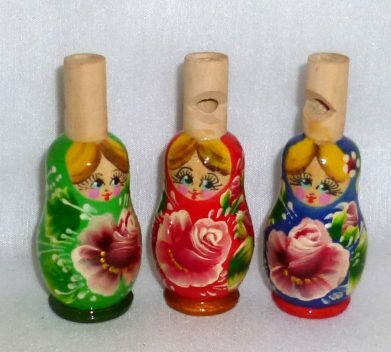 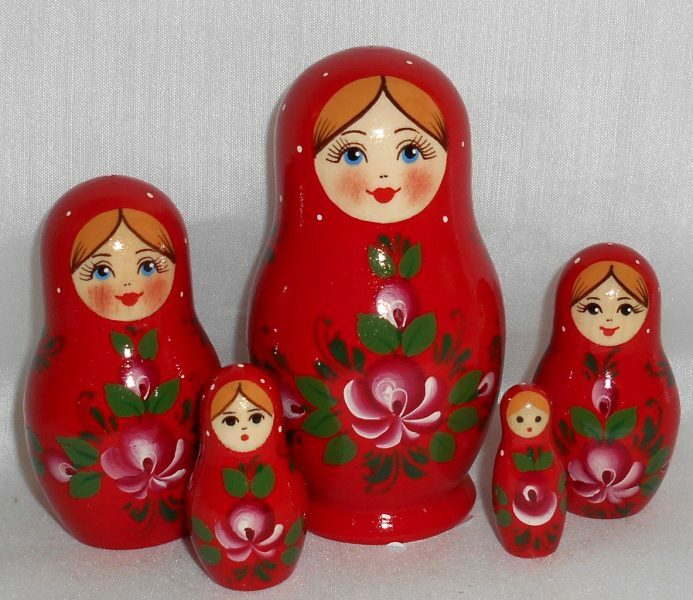 We source our amazing selection of authentic babushka, matryoshka nesting dolls direct from Russia. 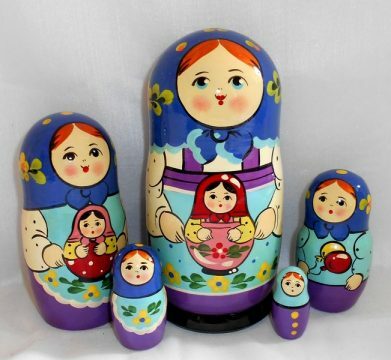 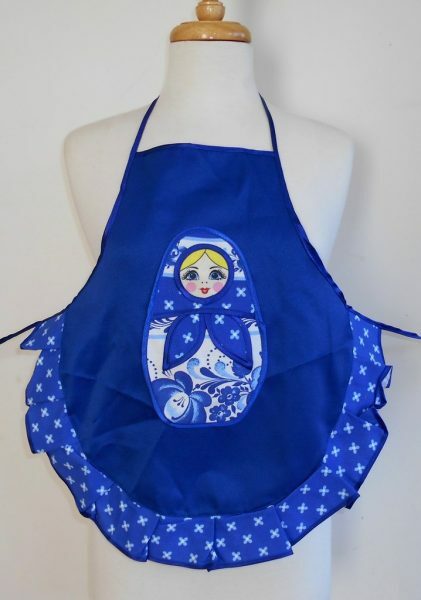 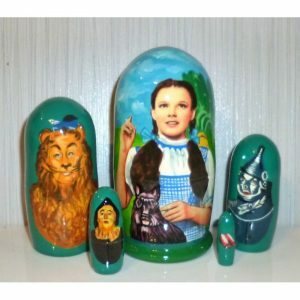 Each babushka doll is uniquely hand –made and beautifully hand – painted. 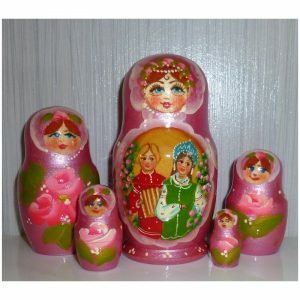 Our products will fill your home with rich cultural heritage and will bring happiness to you and your loved ones .